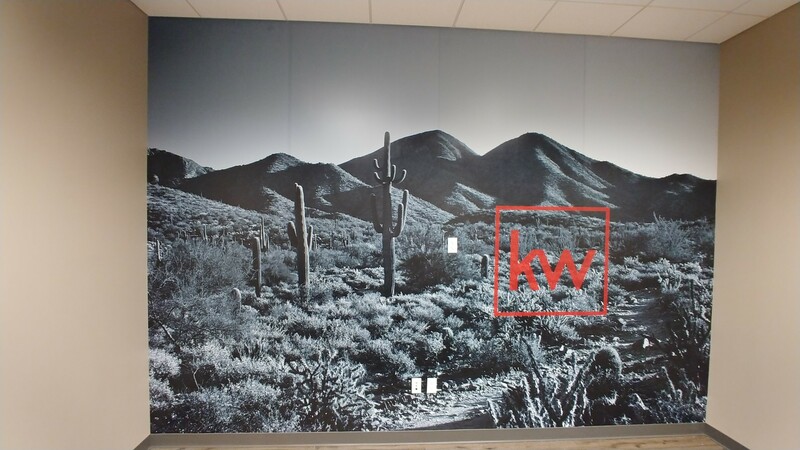 Leaving your business’ office space blank leaves valuable branding opportunities unfulfilled, so employ the use of our colorful large format wall murals to make an unforgettable impact on customers, employees and partners. With SpeedPro Imaging Mesa/Gilbert’s assortment of resources and top-tier printing technology, we’re well-equipped to handle any requests you might have. If you’re ready to institute a bold marketing method, we’ll be prepared to help! 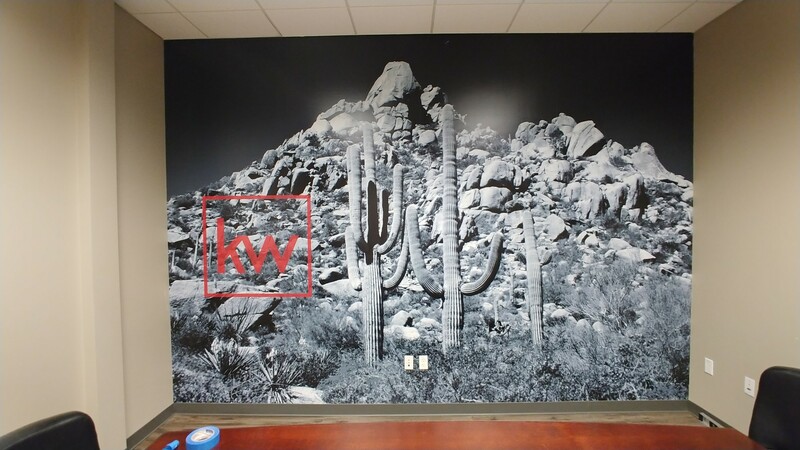 Vinyl wall murals are hard to match in terms of visibility. 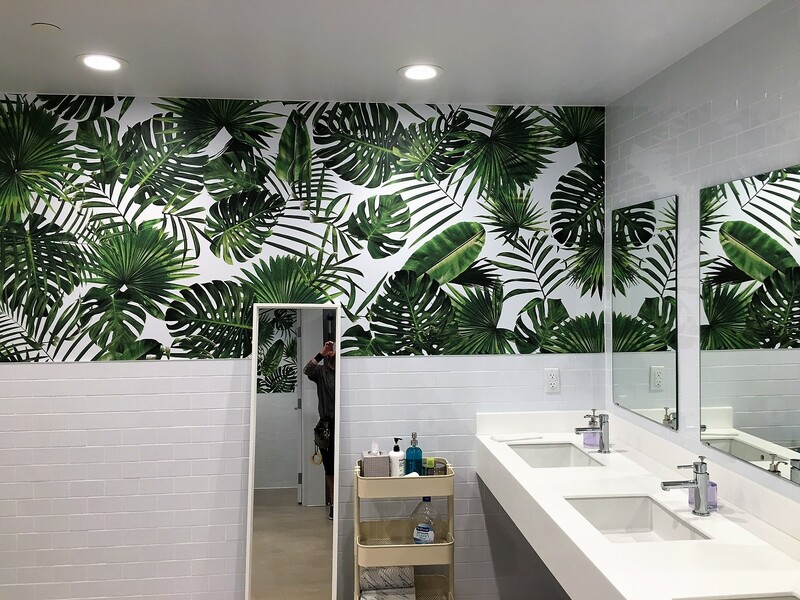 We can craft them to fit walls of practically any size, and our industry-leading materials and inks make for crisp colors and high-resolution images that will have curious customers asking questions. By the end of the process, you’ll receive a piece of art so immaculate, people might mistake it for a museum work! 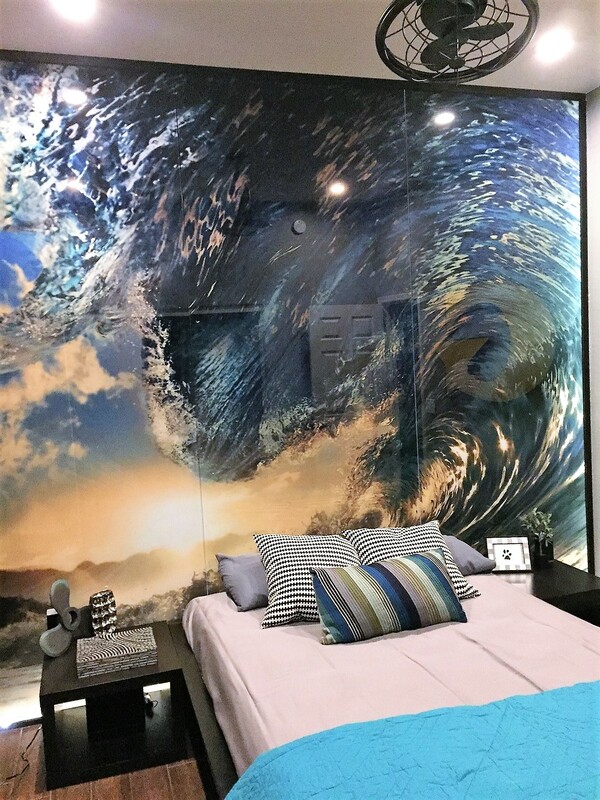 As with all art, your new mural, when positioned adequately, will help inspire big-time emotions in the people who lay eyes on it. As a result, it can help contribute heavily to the overall ambiance you’re looking to create at your establishment. Perhaps you’re looking to inspire new students walking through the halls of your university, or maybe you’d like to help your patrons relax after a long day with a peaceful scene in your restaurant. No matter the goal, we’re qualified to reach it thanks to our experience with an assortment of retailers and other private and public institutions. 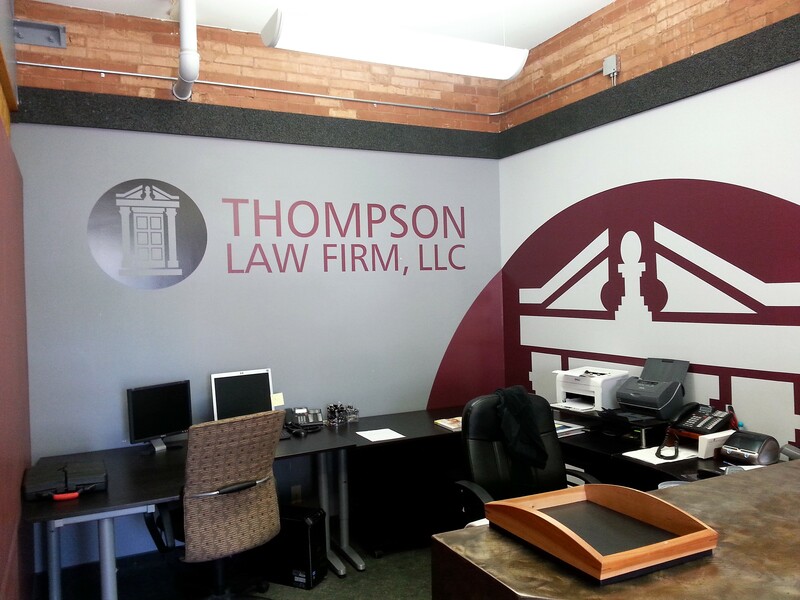 From start to finish, we’ll work with you closely to keep you satisfied throughout the duration of our partnership. 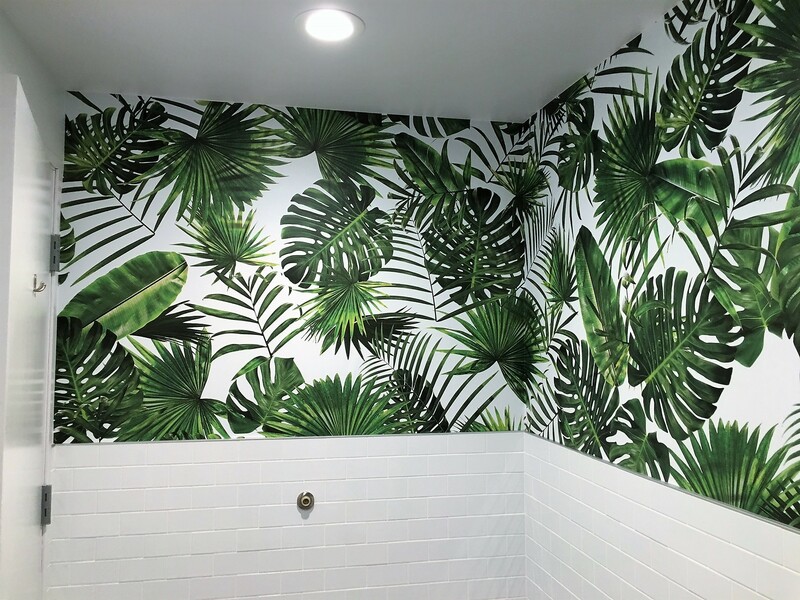 Our printed wall murals are done with poise, precision and efficiency, so you’ll receive them in flawless condition and in a fraction of the time it takes for a muralist to produce a similar result. Every project begins with understanding your expectations and needs, and from there we go into making recommendations based on what we think would work best for you. From materials to finishes to laminates, we’ll explain to you the positives and negatives of our products within the scope of your project. Then, we’ll square away those decisions as well as your primary design. We also offer surveying services. We’ll come to your establishment to take precise measurements and conduct a wall material test, which will ensure that your preferred materials will adhere to your wall without any issues. We strive to make sure our projects are completed within a quick turnaround time, and we’ll keep you updated throughout the process. We aim to help local businesses throughout Gilbert, Mesa, San Tan Valley, Queen Creek and Apache Junction, and we’ve done so with success since 2012. 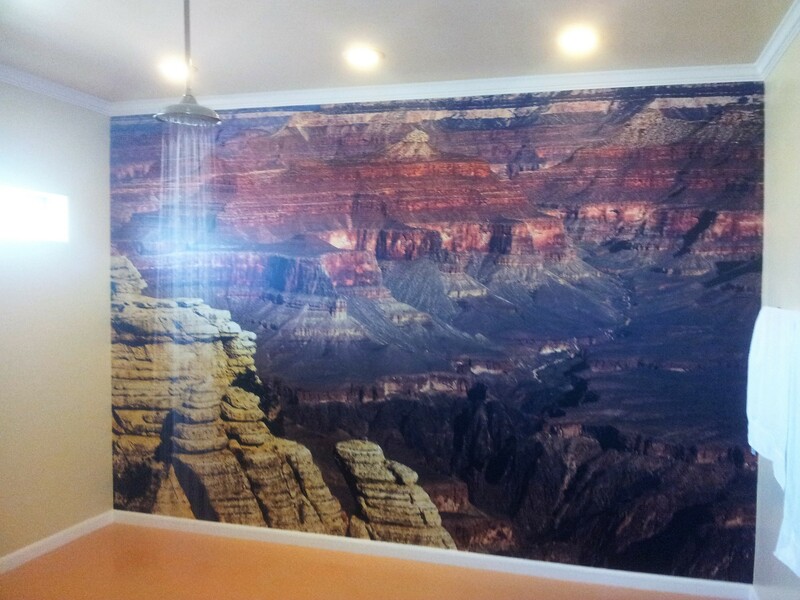 Contact us today to begin the process for your large format wall mural and become our next satisfied customer. You can also stop by our studio, which is located in Gilbert, on North McQueen Road, just North of West Guadalupe Road.